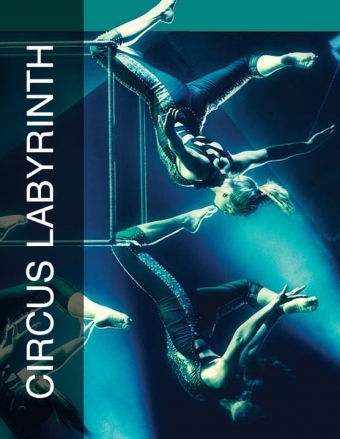 Our partner company, Zacada Circus School has announced the new and exciting upcoming show, Circus Labyrinth, a mysterious location where nothing is what it seems. Follow a group of young people who have to find their way out of a maze. Circus Labyrinth features world-class circus talent and is an inspiring experience for children and adults alike.